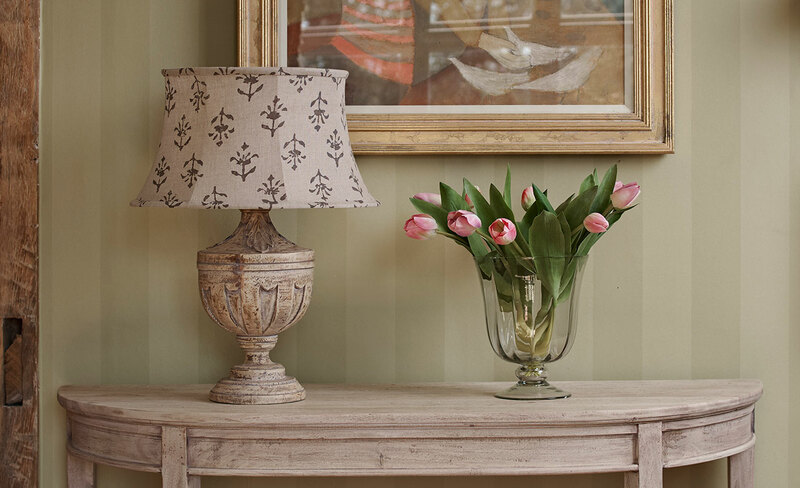 Our stunning range of hand-carved wooden table and floor lamp bases perfectly complement our furniture and fabric collections. 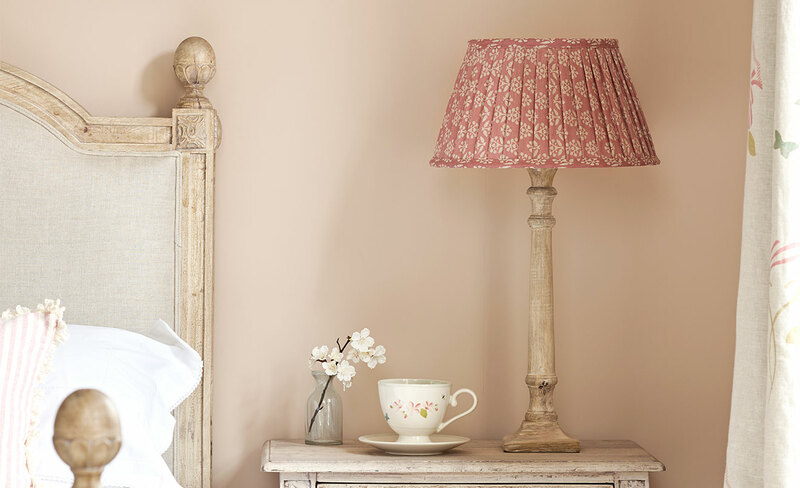 In a selection of weathered and painted finishes, these beautiful designs work wonderfully with our plain, pleated and framed lampshade collection. 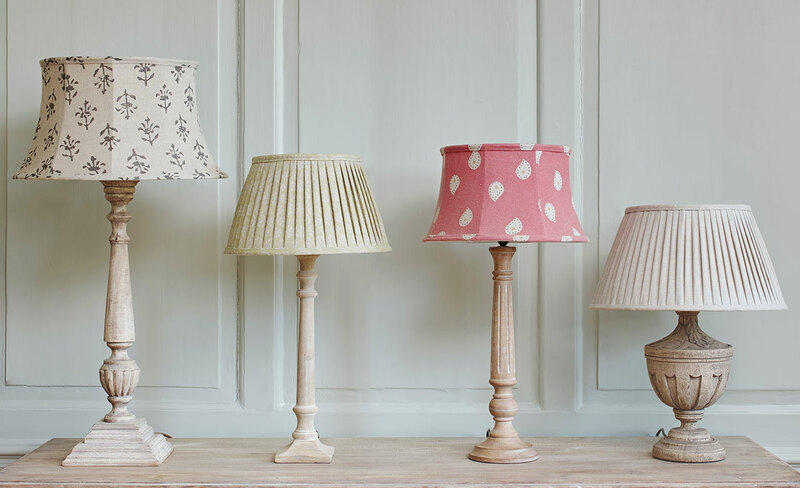 Our stunning range of hand-carved wooden table and floor lamp bases work wonderfully with our lampshade range and perfectly complement our furniture and fabric collections.